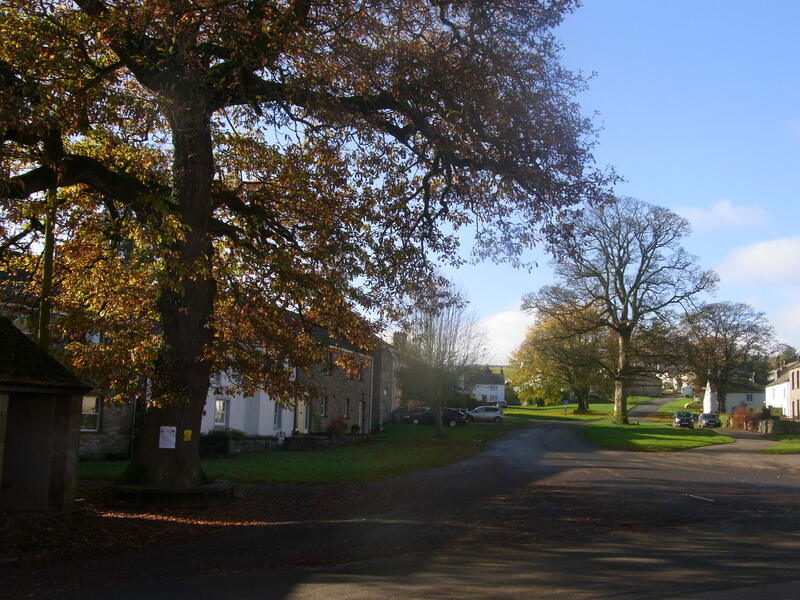 Wonderful quiet roads after you leave Penrith and head towards Eamont bridge. A right turn at Yanwath and a long clear ride ahead. 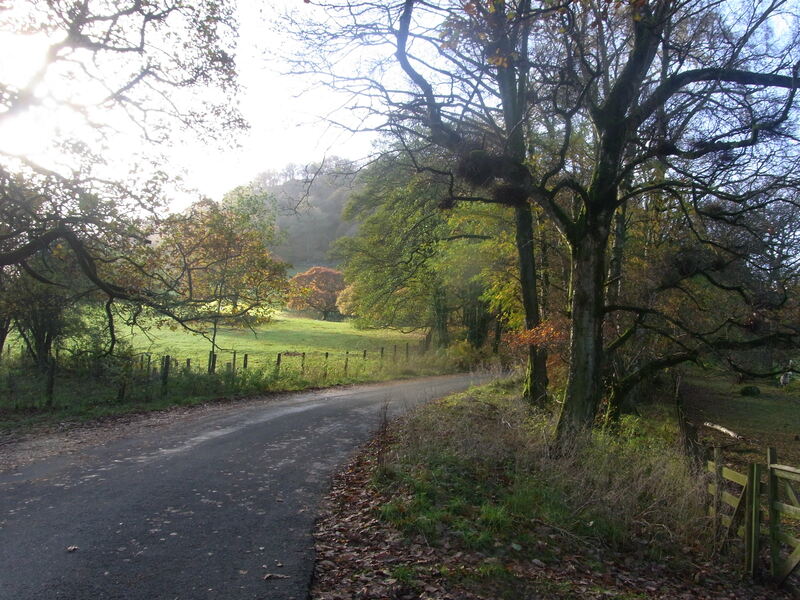 This undulating ride is a pure pleasure passing the quiet villages and castles of the Eden Valley. Farmlands busy at work, Cows and Sheep gently grazing behind old stone walls. Sunshine rays leaving long shadows over the soft green fields. 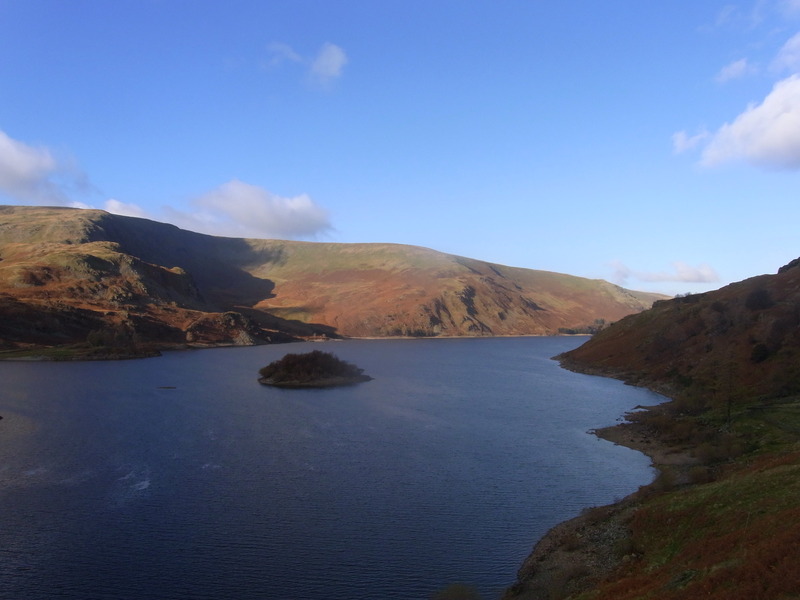 Colourful fells and glimses of the deep blue Lake, mark the start of the approach to picturesque Mardale valley Haweswater. This famous reservoir which flooded two villages in 1935 was originally 4kms long but it now measures 6kms and it was raised by 95 feet was thought to be a cutting edge technology in it’s day. Alfred Wainwright the keen Lakeland walker was not so happy about spoiling this wonderful valley. It was one of the last places to see wild Golden Eagles we did see two Red Squirrels run across the road with a handful of beech nuts. The joys you see while cycling along. This valley does loose the sunshine in the middle of a winters day, so do wrap up warm on the bike. There is a pub half way along which declared Afternoon tea while watching the Squirrels from the terrace. The scenery on this varied cycle ride was pretty perfect for the cyclist passing by. 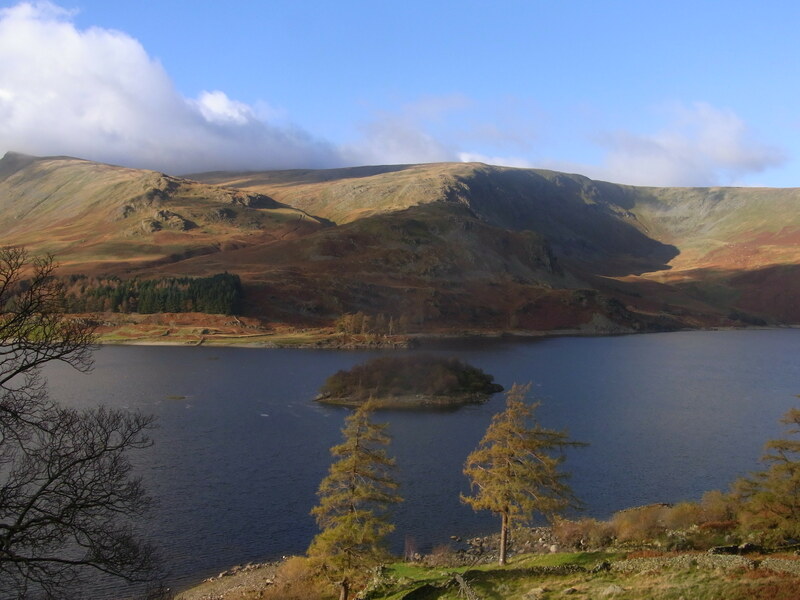 Super quiet roads and a few welcoming pubs along the way and high mountain fells to gaze at. 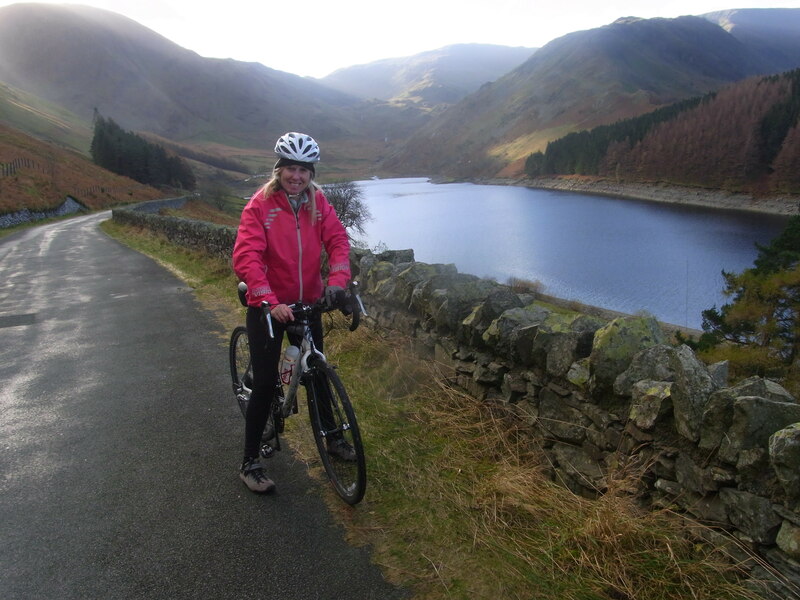 Image | This entry was posted in England, Lake District and tagged Haweswater, lakel district cycling, Penrith quiet lakeland roads. Bookmark the permalink.